← Nigeria, Here We Come! Meet John (left) and Moses. 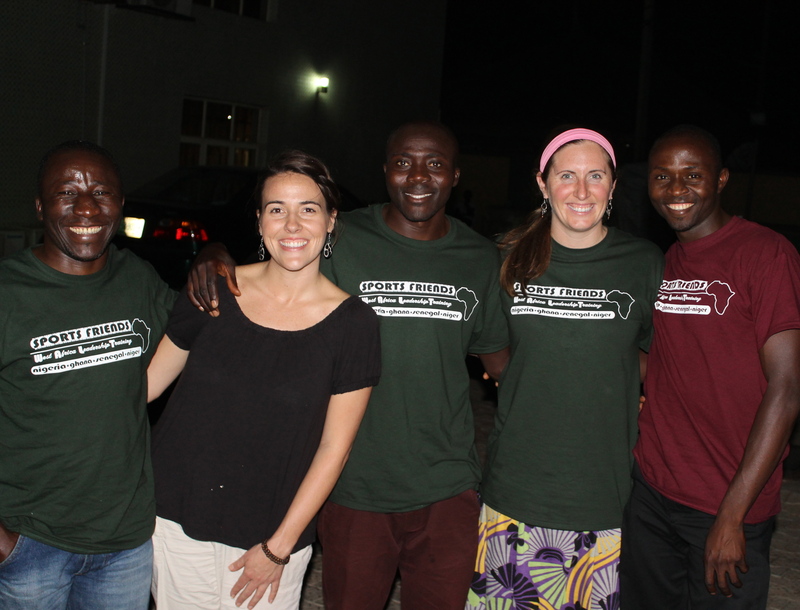 These men are my co-workers, and I had the awesome privilege of hanging out with them for two weeks while visiting their home country of Nigeria. Both are married and have hopes and dreams for their families. All three of us share a passion for sports and kids. We enjoy many of the same activities, and for 14 days we had a wonderful time playing games and sharing meals together. Each of us is trying to live a life that honors Christ. And yet for all of our similarities, one of the more obvious differences between us is that I live in America, and they live in Africa. 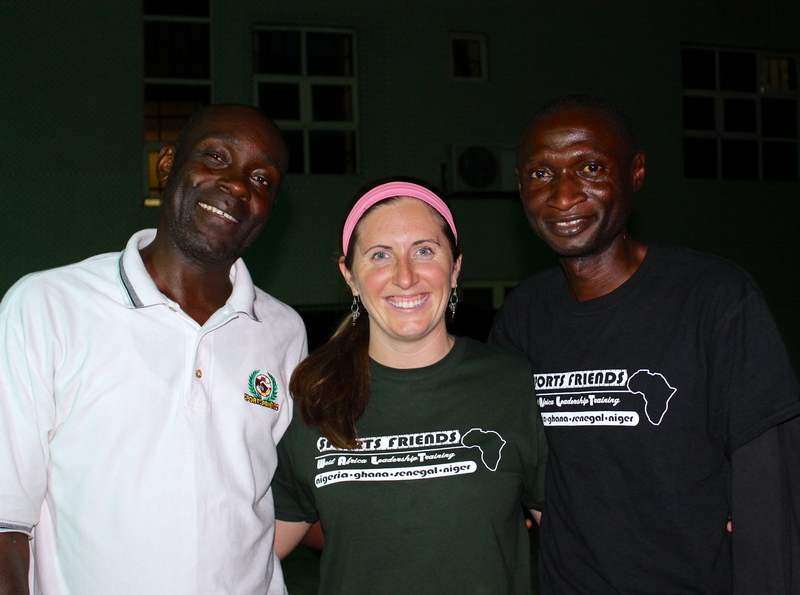 You would never guess by spending time with any of the Sports Friends Nigeria staff that they live in a volatile place. While they certainly understand the challenges of violence and religious tension currently troubling their country, they’re not overly discouraged or afraid. In fact, those challenges are why they do what they do. During one of the final nights of our trip, my dear friend, Bryan, and I watched a video together. I had seen it before, but watching it in Nigeria with Moses and John just down the hall was like seeing it with a brand new set of eyes. These aren’t just some random people on the screen, they’re my friends. This isn’t just some random African village, this is a nation where I left a part of my heart. This isn’t just a video, this is REAL. It’s amazing what God can use a soccer ball to do.